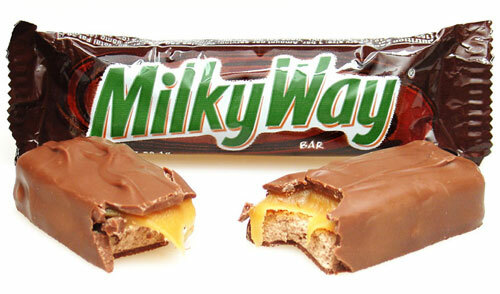 Outside of North America the Milky Way is a completely different kind of candy bar. The European version the Milky Way has no caramel topping and low density that it floats in milk. There was vanilla flavored Milky Way called “Forever Yours” until 1979.